What Is a Dance Studio? 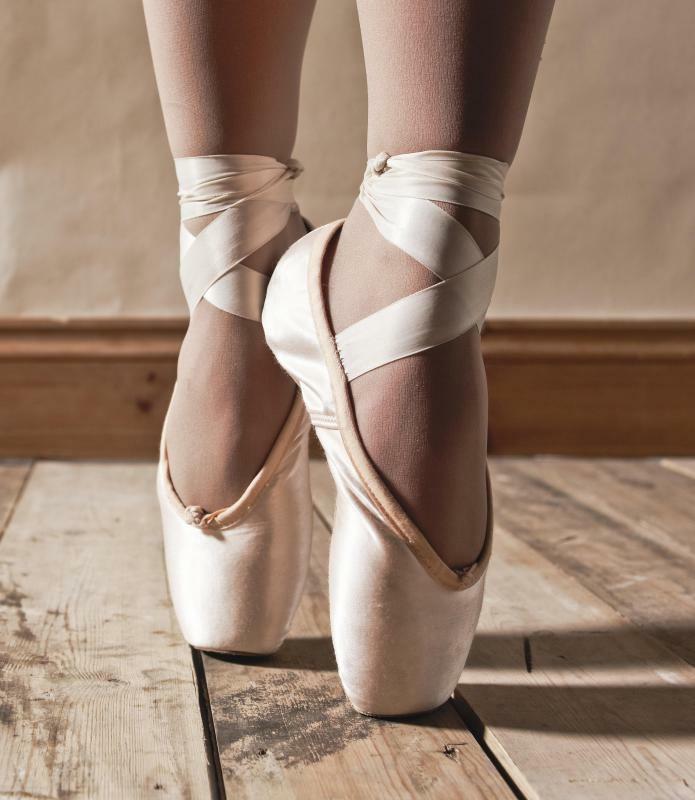 Ballet dancers make frequent use of dance studios. Dance studio floors are often slightly springy so dancers won't damage them. Many types of dance, such as modern, can be learned in dance studios. Ballroom dance can be taught in a dance studio. A dance studio is often a business in which an individual or group of people teaches various types of dance classes. A dance studio refers to a place in which individuals receive instruction in specific types of dance, or where they go to rehearse what they have learned, either independently or as a group. Some people build personal dance studios in their own homes, but typically a dance studio is part of a business in which an individual or group of people teaches various types of dance classes. Everyone from preschool students to professional dancers may take classes in a studio environment, simply because it is the best way to learn dance. Most dance studios are equipped with hardwood floors, floor-to-ceiling mirrors, and a waist-height barre along the wall for balance. The flooring installed in a dance studio is one of the most important aspects. 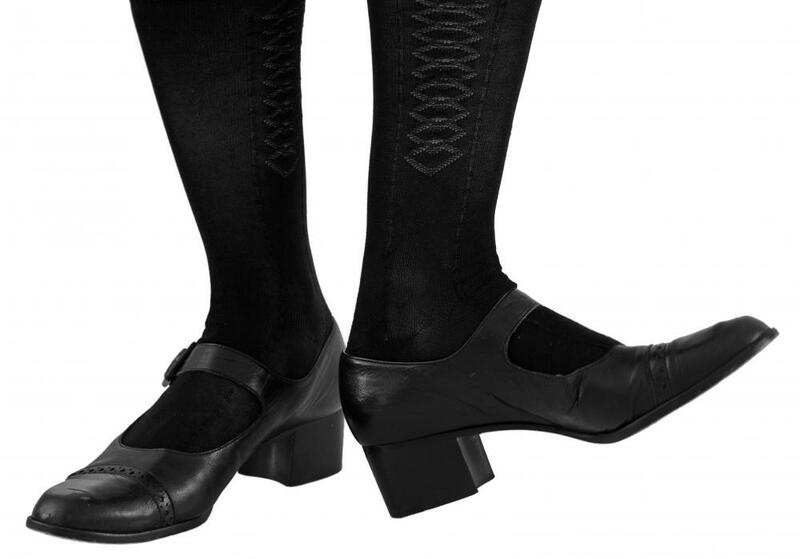 It is smooth and flat to prevent dancers tripping, and it often has a bit of "give" or spring in it to reduce the impact when dancers jump or tap-dance on it. This can also help to prevent injury. A wall of floor-to-ceiling mirrors allows dancers to check their form, and make sure they are performing moves properly, and the barre gives beginning or intermediate dancers something to hold onto while they practice certain positions. Ballet dancers, for example, make frequent use of the barre. A sound system is another important inclusion in a dance studio. Some smaller dance studios simply rely on a simple stereo system and speakers, while studios for professional dancers will generally include a piano. A professional pianist will be present for instruction and rehearsals, as well as a dance instructor. Often, the people who open dance studios or work as instructors are retired professional dancers, or those who sustained an injury in their careers and could no longer dance professionally. It is often a fairly lucrative business, particularly if the instructors are able to teach many different varieties of dance. Tap, jazz, and ballet are popular classes for children, while adults are often interested in ballroom dance courses or other types of dance for couples. There are many other varieties of dance that may be offered in a dance studio, however. Some people will also build a dance studio in their homes to practice. Professional dancers will often do this to avoid going to the instructor's dance studio every day. This can be accomplished without a great deal of expense, since the decor in a dance studio is typically fairly sparse. A high quality floor, mirrors, and open space are all that is really required. What Are the Different Types of Dance Positions? What are the Different Dance Instructor Jobs? How do I Become a Dancer?